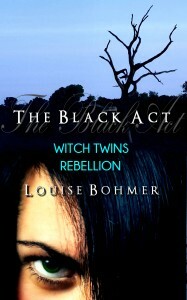 The conclusion to The Black Act: Witch Twins Saga is now available at Amazon, Nook, Kobo, and Smashwords. I’ll be releasing the complete serial novel this winter, with a very special guest author included. And, no, you don’t get to know who yet. I will continue to tease you! A companion book will follow soon after. 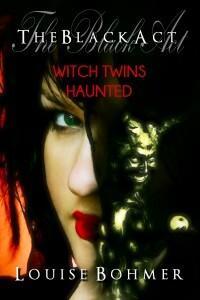 Now, go grab the finale and see what happens to the witch twins and the wise women guild! About: This is a serial fantasy novel that will be released in regular installments. 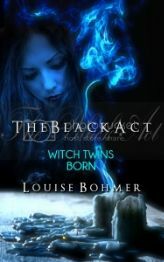 Watch for The Black Act: Witch Twins Saga – The Complete Serial Novel coming soon, with an introduction from a special guest author. 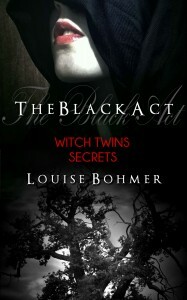 In The Black Act Book 6: Witch Twins Hunted, the saga of the witch twins concludes with Claire’s daughter. War and plague rage through the valley, threatening the very existence of the wise women guild. Will Ella end the curse inherited from her mother, or will she bring the destruction her ancestral ghosts seek? Excerpt: Had Rosalind not decided to return late that night after the Samhain ritual concluded, Claire was sure she would have died. She was thankful for the elder’s presence this morning, when she woke to weak autumn light peeping in through the bedroom window. Rosalind’s voice comforted her. She was glad her second guild mother remained with her still. Claire winced, trying not to jerk upright from a sharp spasm that coursed through her lower abdomen when she laid a hand on her stomach. Rosalind handed her some water. Rosalind smoothed some hair back from Claire’s brow, and she was happy to have the reassuring touch. She felt so lost, so lonely, with her mind scattered and her spirit filled with anger she could not rightly claim as her own, but how could she purge those who possessed her? Perhaps Rosalind could help but, in this weakened state, she wondered if it was too late for healing even under this wise woman’s skilled spells. Maybe death was all that was left to her. It was what she deserved. Rosalind bowed her head. She toyed with the hem of her apron. “Strange things have been happening in guild lands since Samhain eve. So, a part of me wants to believe you.” She looked up, tears spilling over her eyelids and down her cheeks. “But another part of me desperately wishes not to believe you, because I want my Anna back.” She moved swiftly across the room, sweeping the curtain aside as she went. Before she could exit, Claire called to her. She ignored the stab of resentment that flooded her heartcore when the elder showed so much love for Anna. Claire felt it belittled her own fragile state. “What strange things?” Claire asked. The elder returned to the room with her hands clasped at her waist. It was as if she were weighing the pros and cons of divulging her information. Claire grew impatient as she waited. Finally, Rosalind came to sit at the end of the cot. Claire wrapped her arms protectively around her protruding stomach. The complete serial novel will be released in late January or early February, and it will also include the original short story that inspired the book, Queen of Samhain. Looks like I’ll have a special guest involved with the re-release as well. More on that later. (I must tease you!) The complete book will be released in both ebook and print format, and I’ll also be putting together a companion compilation filled with various goodies and more info on the world of the witches, fae, and Dalthwein people. Enough babbling. Feast your eyes! If you haven’t checked out The Black Act yet, parts 1 through 5 are now available! Here’s a peek at the cover for The Black Act Book 5: Witch Twins Haunted. 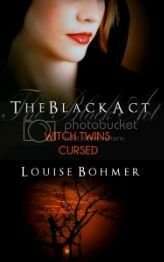 This will be released by October 31st, and since the story centers around Samhain, Halloween is a perfect release date for it. Only one more book to go after this, then I’ll be releasing the full novel again with bonus features. 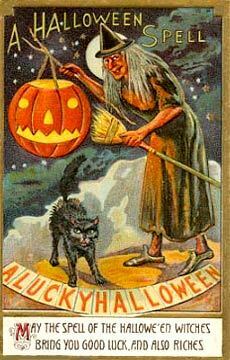 And just in case I don’t get to post the release announcement until Nov. 1st, Happy Halloween / Blessed Samhain to all! Now, on with the cover reveal! 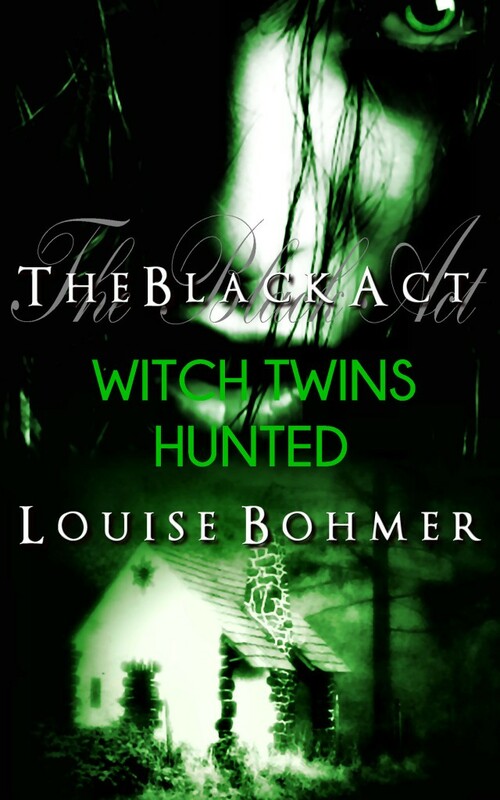 And don’t forget you can grab Book 1: Witch Twins Born for free at Amazon US, Amazon CA, and Smashwords, or you can download the PDF here on The Black Act page. 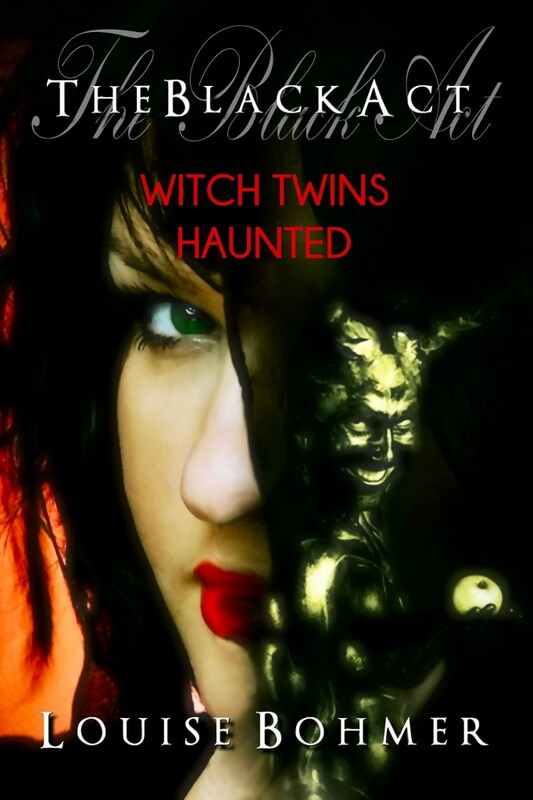 Book 2: Witch Twins Secrets, Book 3: Witch Twins Cursed and Book 4: Witch Twins Rebellion are now available at Amazon, Barnes & Noble, and Smashwords for under $1! Click the links here to grab your copies, or click the book covers below for more details and a full list of buy links.